Ho’olei features spacious two-story town homes with finely appointed interiors, private elevators, and attached garages, marrying the virtues of a free-standing residence with the convenience of condominium living. Ho’olei has broad, west-facing ocean views and is surrounded on three sides by the Wailea Blue Golf Course. Located just across Wailea Alanui Drive from the Grand Wailea Resort Hotel & Spa and the Four Seasons Resort Maui, Ho’olei sets the standard for beauty and quality in planning, design and construction. Paradise begins and ends right here at home in your own private resort village in the very heart of Wailea, Maui’s premier resort destination. 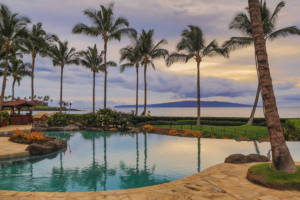 You’ll enjoy luxurious maintenance-free Hawaiian style living at Kai Malu, surrounded by Wailea’s spectacular views of Mount Haleakala, the dramatic southern coastline of Maui, the islands of Lanai, Kahoolawe, and Molokini, and parts of western Maui. There’s something enchanting and genuine about Old Hawaii. And now that feeling is captured in a luxurious new neighborhood. This is Kanani Wailea. Where you’ll find the nostalgic influences and spirit of a bygone era, reinvented for stylish modern living. Life here is about simple pleasures, friends and family, and an inexplicable serenity that comes from private single-family living. Yet at the same time, Kanani Wailea is a vibrant community with all the modern conveniences and amenities of a condominium resort. 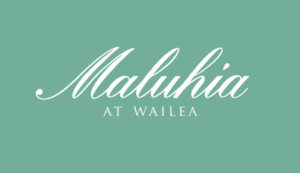 Nestled along 10 1/2 oceanfront acres in the most desirable section of Maui, Maluhia at Wailea sets a new standard for gracious and relaxed resort living. This extraordinary community is composed of just 14 residences – the only single-family homes and home sites on Wailea’s pristine shores. Maluhia is a magical place where family ties can be nurtured for generations to come. Papali covers ten expansive acres. Yet there are only 24 homes – each single family residence with two private entries and a generous amount of privacy. Because Papali is nestled on a gently-sloping site that’s terraced into four building “benches”, each and every residence commands a breathtaking ocean view. There are no bad locations. Wailea Beach Villas is the culmination of many years of planning, design and development experience in Hawaii. An unprecedented collection of luxurious condominium residences set within private boundaries on the last remaining parcel of oceanfront property in Wailea, featuring extraordinary design, unrivaled amenities, and a lifestyle beyond description. 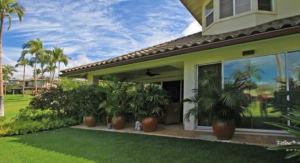 Hokulani Golf Villas is a premier residential community in one of the world’s most desirable settings. 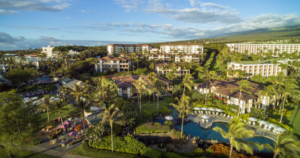 Encircled by the fairways of the Elleair Maui Golf Club, Hokulani combines carefree condominium living with the privacy of single-family homes; idyllic seclusion with comfortable proximity to all the activities and services of a vibrant seaside community. 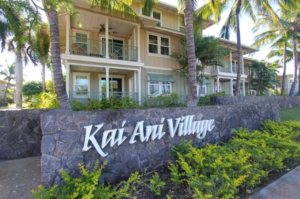 Kai Ani Village features a mix of desirable homes ranging in size from 886 square feet 2 bedroom, 2 bath to 1486 square feet 3 bedroom, 2 1/2 bath. In addition, the project features innovative Live/Work units on prime South Kihei street frontages. Ideal for the small business owner, these Live/Work units have up to 1,901 square feet of space with either 2 bedroom, 2 1/2 bath or 2 bedroom, 3 bath and an attached business office with a separate entrance for walk-in customers. 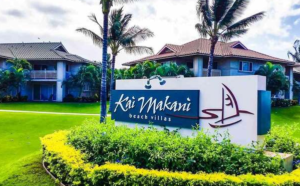 Kai Makanai is a community of 112 distinctive condominium homes located on Maui’s most expansive stretch of sandy beach, the perfect place for long walks at sunset or viewing the seasonal whales. The central location puts all areas of Maui just minutes away. The weather is primarily sunny. 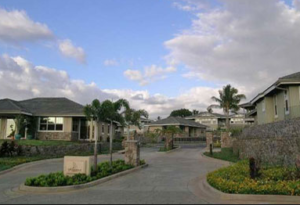 This 92-unit single family residential subdivision on South Kihei Rd. near its intersection with Kulanihakoi St. The first phase will provide 60 units, with the remaining 32 units to follow shortly thereafter in phase 2. 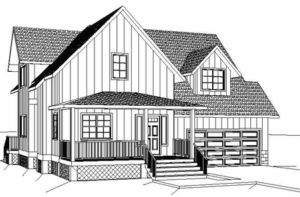 Variations of five floor plans ranging from expandable 2 bedroom, 1 bath, 1000 sq. ft. units to 4 bedroom, 3 bath, 2200 sq. ft. units are offered. Lot sizes range from 4500 to 10,000 sq. ft. Exceptional architectural design blended with the spectacular tropical beauty of Hawai`i, Ke Ali`i Ocean Villas sets a new precedent for living. 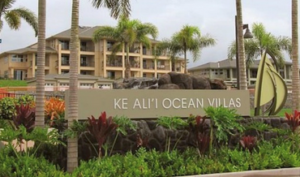 Situated on Maui’s sunny south shore, in the beach town of Kihei, Ke Ali`i Ocean Villas offers a luxurious lifestyle in a wonderful community. Just minutes away from world class beaches, shopping, restaurants, golf and more. 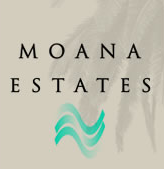 The beautiful Moana Estates will soon adorn the base of Maui’s majestic Haleakala. Residents will enjoy Maui’s island lifestyle while being just a short walk from the famous Kamaole Beaches. Each home will be constructed with Towne’s fine quality, craftsmanship, and value that you’ve come to know. Choose from a selection of one and two story floor plans that are tailored to your specific lifestyle. 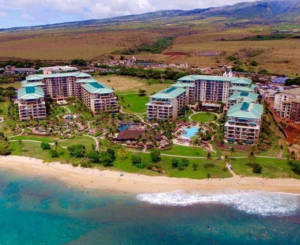 Rare beachfront property combined with luxury Introducing Honua Kai, the first whole ownership condominium resort on Ka’anapali Beach in over 20 years. A beachfront restaurant, boutique spa and extensive outdoor pools, gardens, stream and waterfalls are all planned for your enjoyment. All this situated on a 40 acre beachfront site on Ka’anapali Beach – one of the finest beaches in the world. 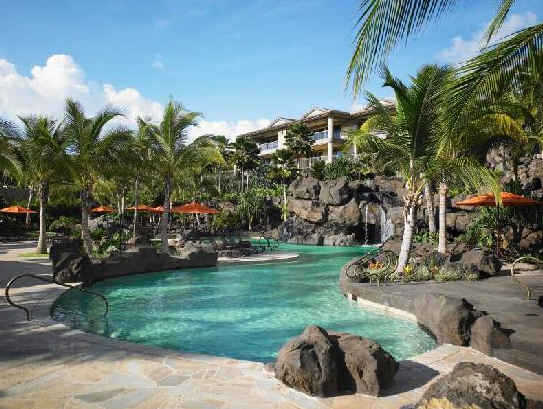 Today’s Royal Lahaina Resort oceanfront resort stretches over 27 lush, tropical acres along over a half-mile of Maui’s finest beach of golden sand and crystal clear blue waters. Historically enjoyed by Hawaii’s royal family, this full-service resort stands as a tribute to the royal elegance of ancient Hawaiiana. 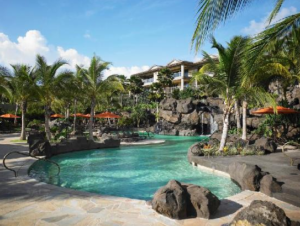 The Royal Lahaina Resort has chosen to continue the ancient traditions that enchanted royalty who visited Hawaii’s shores for its beauty and relaxation.